There’s a reason kecap manis is the most popular condiment in Indonesia: It’s not only delicious, it’s so incredibly versatile you’ll find yourself wanting to add it to nearly everything! A meal in Indonesia is virtually incomplete without ketcap manis, the most popular condiment in the country! It’s not only the most popular condiment, it’s the most widely used condiment in Indonesia. 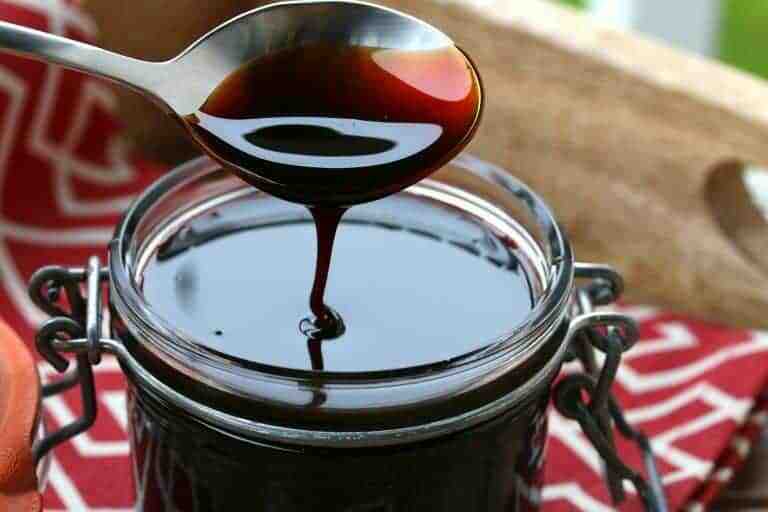 So much so that over 90% of soy sauce production in Indonesia goes towards making kecap manis. 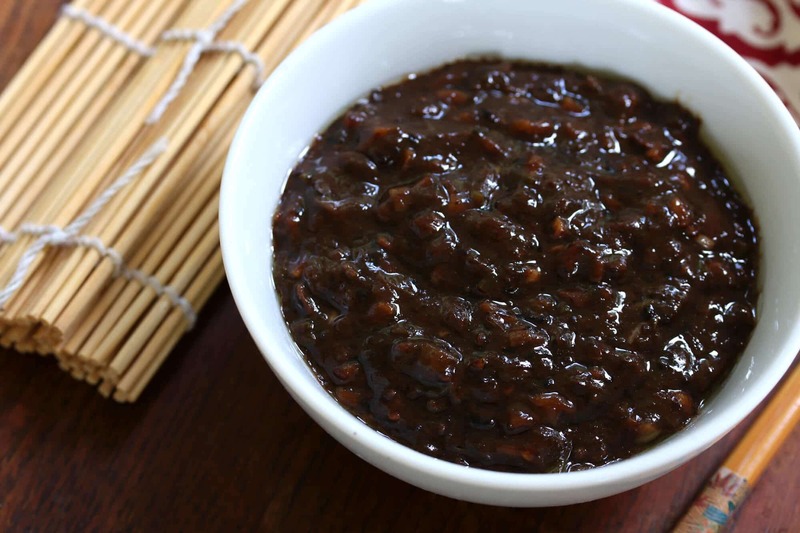 Kecap manis is such a deliciously versatile sauce and will do wonders for a vast variety of Asian-inspired dishes! 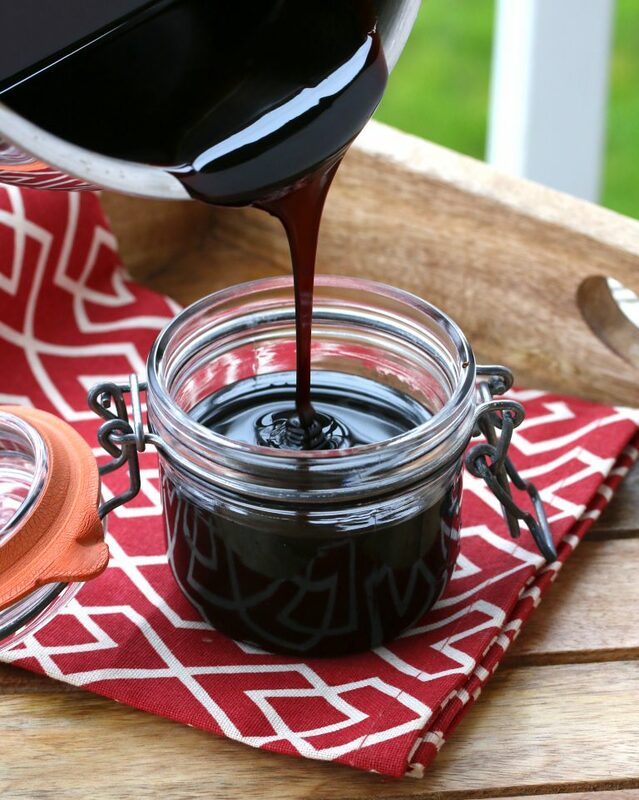 The method for making it is much like a balsamic vinegar reduction wherein the ingredients are slowly simmered until the sauce naturally thickens into a syrupy consistency. 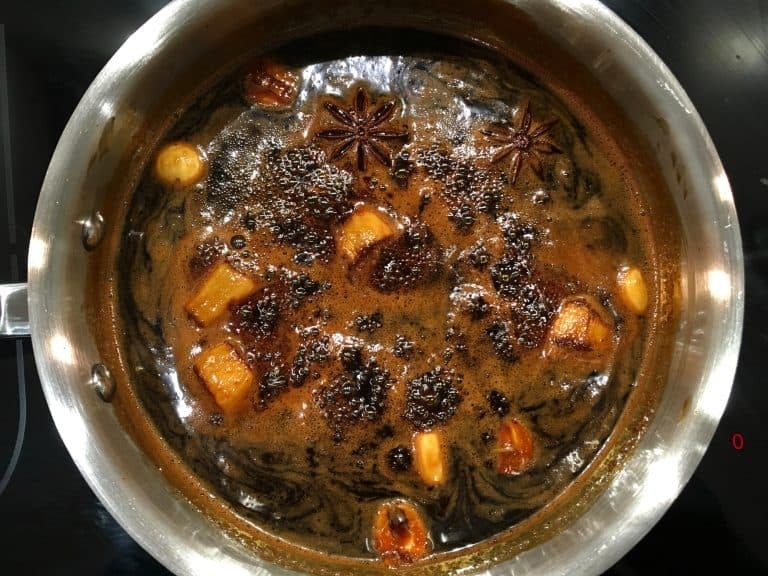 Traditionally palm/coconut sugar is used which gives the sauce deep caramelly and butterscotch undertones. Kecap manis has been popular in Indonesia for…well, for a very, very long time. Interestingly it is also quite popular in the Netherlands because of the influence of Dutch colonialism in Indonesia in from the late 16th century until 1945. I recently read an article discussing the history of kecap manis in Indonesia. Though most Indonesians today buy their kecap manis in bottles at the grocery store that wasn’t always so. In earlier days it wasn’t available in bottles produced by huge manufacturers. Instead local families built their livelihood on it and produced and sold it at the local markets. The city of Majalengka alone used to have 300 different local vendors who produced their own versions of kecap manis, each with their own distinct flavor variations. But then Heinz and Unilever took over two of the brands, ABC and Bango, and local producers couldn’t compete with their advertising power. As a result many of family-run businesses who had been making kecap manis for generations were forced out of business. Another result is that the vast variety of kecap manis sauces dwindled down to a small handful of bottled brands, the unique local variations largely lost. Well, we’re sticking with homemade kecap manis. Not only is it free of the junk ingredients and preservatives found in the bottled versions, it also tastes MUCH better! Plus it’s super easy to make so there really just is no excuse not to make your own. With Indonesia’s past tradition of a vast variety of flavor variations, feel free to experiment with other flavors by adding ingredients like black peppercorns, chilies, coriander seeds, lemongrass and kaffir or curry lime leaves. 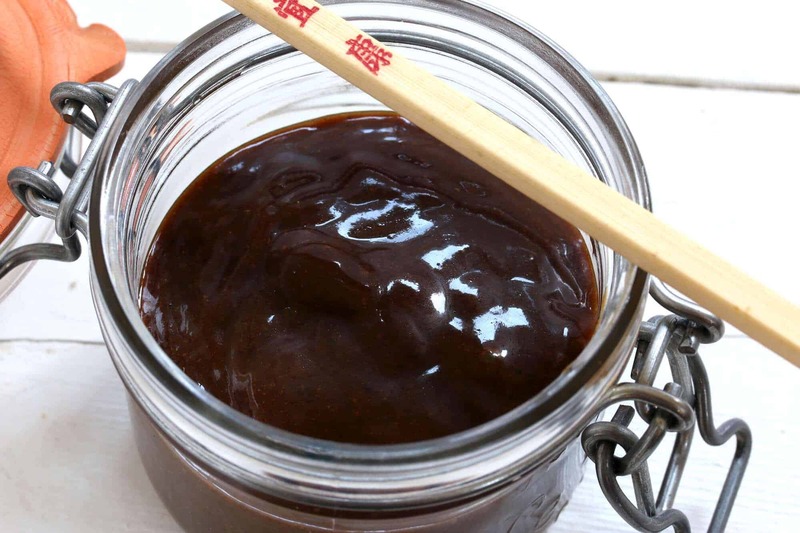 HOW DO I USE KECAP MANIS? This is one deliciously versatile sauce! It is a central ingredient in the national dish of Indonesia, nasi goreng (fried rice), as well as mie goreng (fried noodles). It’s also commonly used in satays. 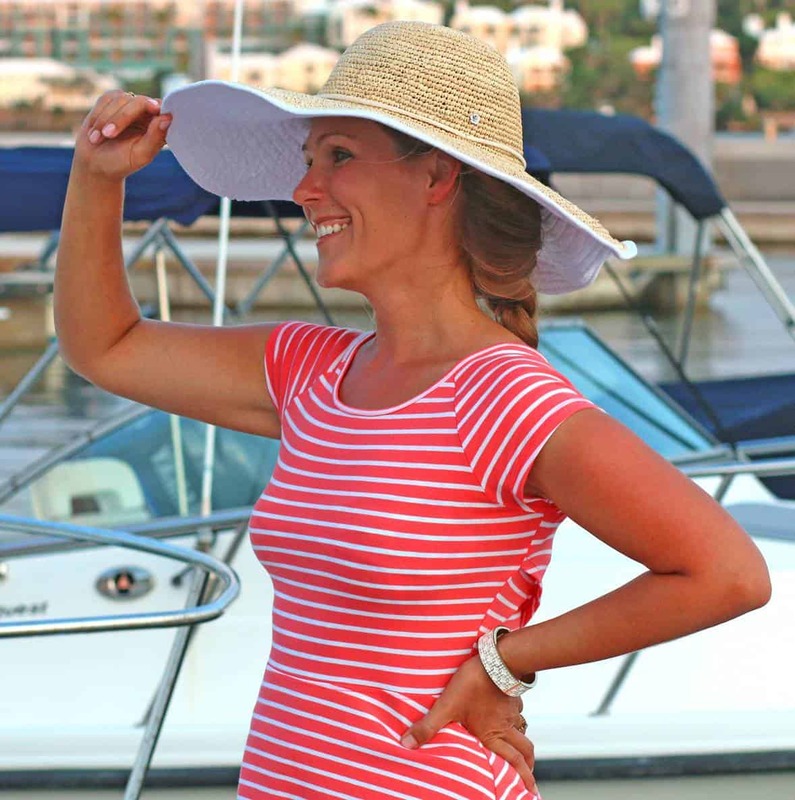 Try adding it to Asian-style salad dressings, peanut sauces, drizzled over sandwiches, added to scrambled eggs, lightly brushed on grilled corn on the cob, grilled chicken, pork, beef, fish and seafood…the sky’s the limit! 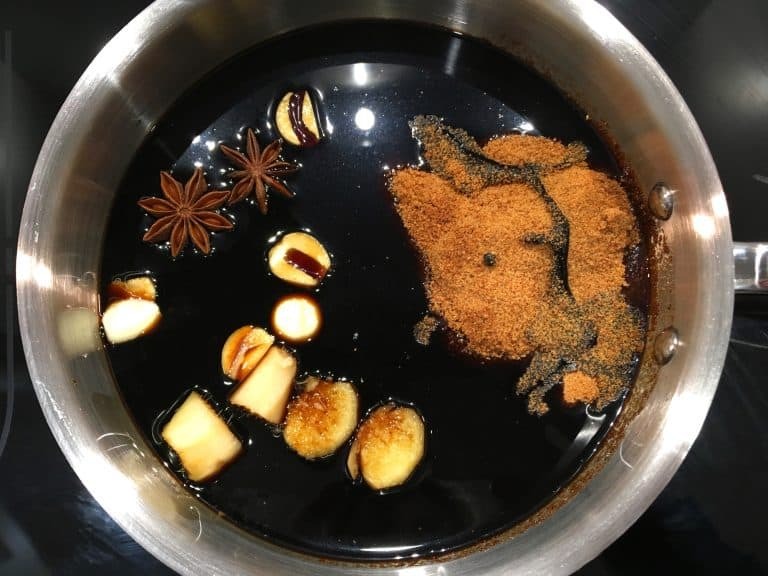 Bottom line: Kecap Manis does wonders for rice and noodle dishes and is equally fantastic added to stir-fries or used in marinades, glazes, soups and barbecue sauces or used as a dipping sauce. Place all ingredients in a small saucepan and bring to a boil. Reduce the heat to medium-low and simmer uncovered, stirring frequently, until the sugar is dissolved and sauce begins to thicken, 10-15 minutes. Note: The sauce will continue to thicken as it cools so be careful not to over-cook it. But you can get an idea of its thickness by placing a place in the freezer for a few minutes and then spooning a little sauce onto it to see how thick it is when it cools. Turn off the heat, cover and let cool completely with the spices, garlic and ginger still in it so they can continue to release their flavors. Once cool, discard the pieces, pour the sauce into an airtight jar and store in the fridge. It will keep for several weeks. 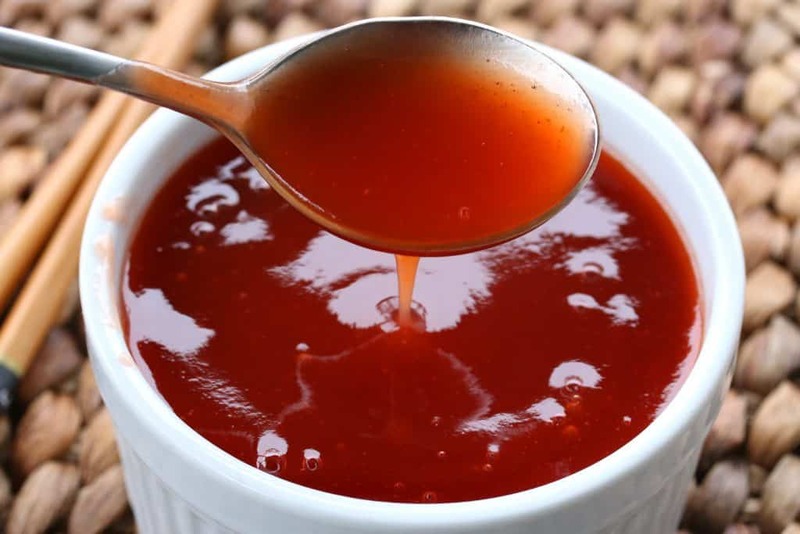 The most popular condiment in Indonesia, Kecap Manis does wonders for rice and noodle dishes and is equally fantastic added to stir-fries or used in marinades, glazes, soups and barbecue sauces or used as a dipping sauce! Turn off the heat, cover and let cool completely with the spices, garlic and ginger still in it so they can continue to release their flavors. 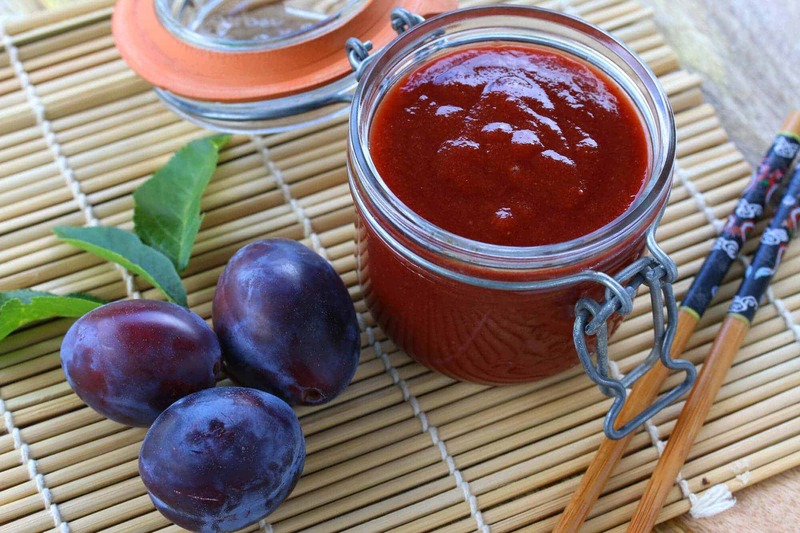 Once cool, discard the pieces, pour the sauce into an airtight jar and store in the fridge. It will keep for several weeks. Makes about 1 cup. BE SURE TO TRY OUR OTHER AUTHENTIC ASIAN SAUCES! Another beautiful sauce that you have created. 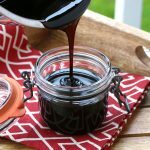 I cannot find any molasses in Germany, do you think it would be ok to use Zuckerrübensirup instead? I use it for baking to replace molasses, but I am not sure how that will worked when making a savory sauce. Thank you, Adina! :) Yes, Zuckerrübensirup is a perfect substitute. The molasses/Zuckerrübensirup adds an element of depth to the sauce. You are the queen of sauces! This looks so good! That’s SO easy and sounds absolutely like my cup of tea (or sauce)! I’ve never heard of it, but I’ll definitely be giving this a try! I can think of so many yummy uses for this sauce! Love that action shot. This is amazing. I need to try this asap. This sauce looks so delish with all those flavors! I love making my own sauces! I will have to make this! My son definitely love this! This sauce sounds so good! I can imagine using it on all sorts of dishes — yum! I’ve never heard of this sauce, but it looks amazing!!! I am going to have to try this out soon! This sauce wouldn’t last long around me. I made this last week. I’ve made two stir-fries since and added some of this to it – absolutely outstanding flavor! This recipe is DELICIOUS! But, it is also very high in salt content – especially for someone who has to watch their salt intake. At the risk of asking a recipe destroying question, it there a low salt substitute for soy sauce or another ingredient to use in its place? Or could you cut the soy sauce by 1/2 and use another ingredient for the other 1/2 of liquid? Hi John, yes, kecap manis is 100% soy sauce that is infused with spices so it’s definitely very salty. When you’re using it “in” other dishes though you’ll simply cut back on or omit any additional salt. 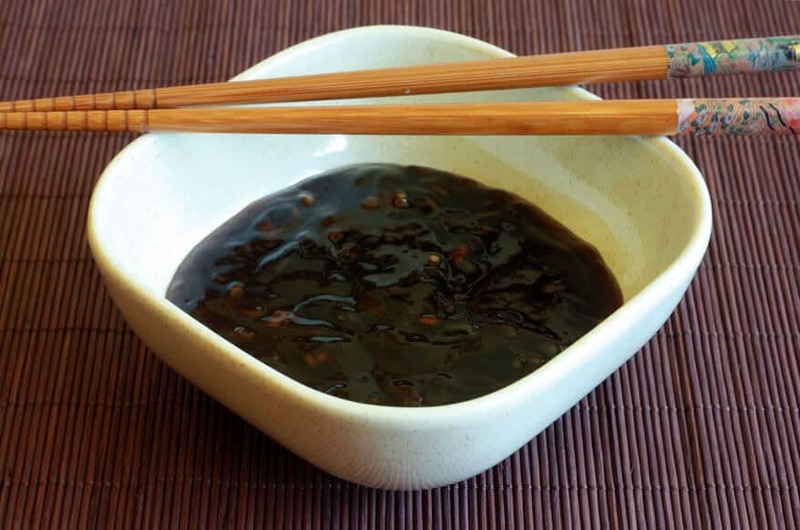 Think of kecap manis as a salt substitute when using it in things like noodle and rice dishes, stir fries, etc. You can simply use less of it or you can also use a light/low sodium soy sauce. Looks good this one, Kimberley. You are my No1 stop for all dishes. you’ve not let me down yet. Breezing through the ingredients, it it 1 and 1/4 of coconut sugar or just 1/4? You’ve made my day, thanks Nick :) It’s 1 and 1/4 cups. this sauce looks great and I’d like to try it. Is the soy sauce the dark or light variety? Hi Fran, you can use either but dark soy sauce is less salty than light (“light” not to be confused with low sodium) so that may influence your decision. 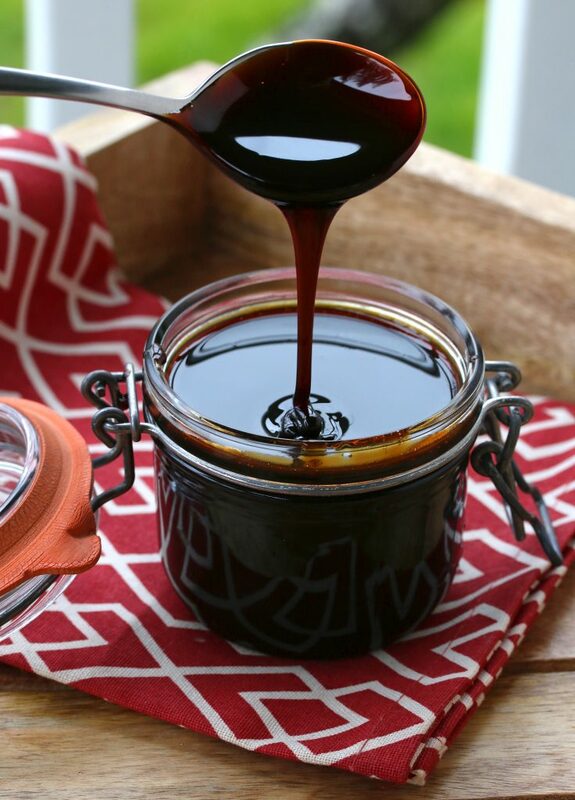 I made a ¼ recipe of this sauce using light soy sauce, palm sugar and omitted the molasses and it is definitely way, way better than what I bought from the store. Since making it, I’ve bought two other brands for a party (I didn’t want to share my precious sauce with so many people) and they are nothing in comparison to yours. Nice delicious thick sauce! Many thanks! Awesome! I’m so glad, especially in light of having compared it to several brands. Thank you for the feedback, Fran! How long till the sauce expires? How to keep it much longer? Thanks!